East County Tennis is committed to providing the highest quality tennis instruction for kids and adults in the area. 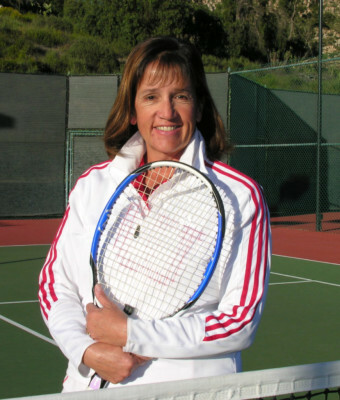 Led by Tennis Director Patty Tibbitts, who offers over 30 years coaching experience at all levels, East County Tennis offers seasonal kids tennis camps, private lessons and clinics for all ages, tournaments and racquet stringing. For more information about Director of Tennis Patty Tibbitts click here ! Tennis Camps - We Love 'Em! Ask most any tennis enthusiast or professional how they learned tennis and nearly all will tell you that as a kid, they participated in a tennis camp at some stage of their tennis journey. We believe that tennis camps provide the foundation of tennis learning. Done well, kids who participate in a tennis program will tell you they had fun, made friends and want to do it again. East County Tennis has been teaching kids and holding camps for three decades. We'd love to have your kids out this year to be a part of a long legacy! 11 - 13 Year Old Players! Join us! Starting on Saturday September 9, East County Tennis will offer a beginning tennis players clinic for boys and girls 11 - 13 years old! Click here to sign up or email or call Tennis Director Patty Tibbitts at (619) 777-6475.
other players, or you prefer to improve your game one-on-one with the attention of a seasoned professional, you’re sure to find adult or kids’ tennis lessons that will help you to achieve your goal. 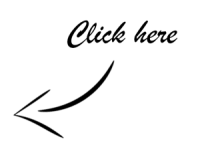 For more information on private and group tennis instruction email or call Patty at (619) 777-6475 or click here to fill out a Contact Us form . 10 and Under Tennis Spoken Here! Staying current with the most up to date teaching techniques is important to East County Tennis. One of the more progressive changes introduced by the USTA is a new teaching concept for kids called 10 and Under Tennis. teaching style is going to have an enormous impact on your child's love of the game as well as how much more quickly they will be able to advance their tennis playing skills. Click here to read more about 10 And Under Tennis! For more information on 10 and Under Tennis click here !